Our cleaning company is proud to offer competitive price at a low cost on short and long term cleaning and janitorial contracts. 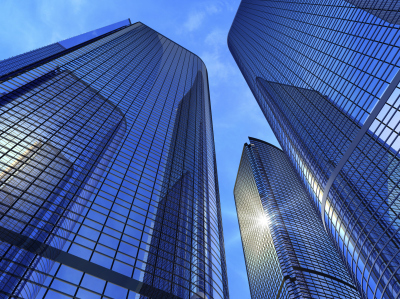 We have tailored services for our individual and corporate clients. We will cater for your daily, weekly, biweekly, or monthly cleaning needs for you. 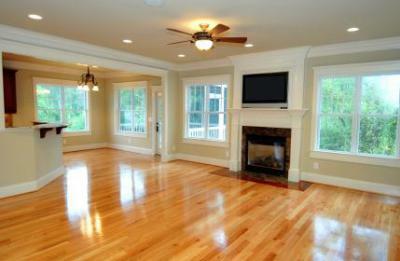 Our professional team will clean your house from top to bottom, with all 100% go green products. We are totally insured and bonded to guarantee the safety of your home and your family. For us, green cleaning is our most important concern. Green cleaning is the use of organic materials, minimal water wastage, and reducing the reliance on electricity as a means of cleaning. "As an environmentally conscious organization, we ensure that we use organic cleaning products that have minimal impact on the environment. We avoid any toxic detergents that may also have negative effects on people’s health." Consistency is our greatest weapon in the business. We know the importance of having reliable workers who treat our customers with professionalism and who do not compromise on quality for price. Therefore, we have worked to retain majority of our talented personnel. The Crews and Associates Cleaning Service team will guarantee you high quality cleaning services without any compromise whatsoever. Crews & Associates Cleaning Services offers tailor-made cleaning services to our customers. We are keen to detail and ensure that we provide you a professional service. We have your fragile items covered against breakage against any damage. We are flexible and reliable to ensure that we reach you whenever you need us. Our goal as Crews and Associates Cleaning Service is to provide high quality and reliable cleaning services for all people. 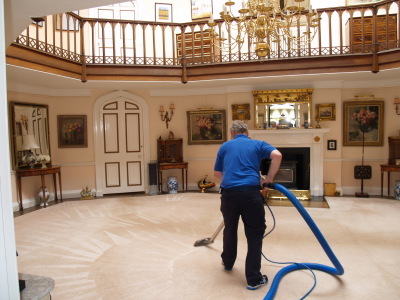 Our services are tailor-made to ensure that all customers enjoy high quality cleaning services within their budget. Every customer has unique demands and we understand that change depends on our customers. We therefore tailor our services depending on your needs. Whether you need daily cleaning of your office or home, weekly/biweekly/monthly or seasonal cleaning of your premises, Crews and Associates Cleaning Service will have a unique package for you. We are particular to detail and to ensure we establish a long client relationship with our customers, we personalize our services to meet your needs and wants. Safety and customer satisfaction is our priority. In addition to providing customers with high quality services, we ensure their safety by guaranteeing the use of non-toxic detergents in our cleaning process. Further, we insure our customer’s property against any damages and breakage. In case during the process of our cleaning anything fragile, we make a replacement at our cost. As an environmentally conscious organization, we ensure that we use organic cleaning products that have minimal impact on the environment. We avoid any toxic detergents that may also have negative effects on people’s health. At Crews and Associates Cleaning Services, we are committed to detail. We take time to provide the best cleaning services.